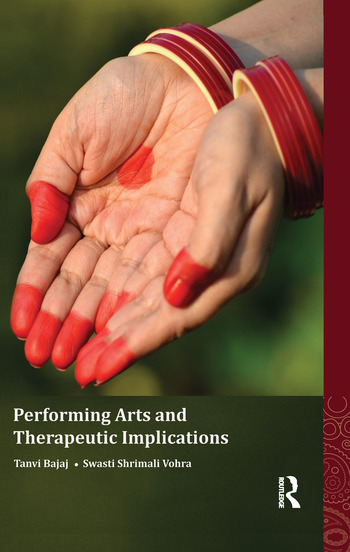 Presenting an alternative perspective, this book proposes that performing arts forge an emotional bond between the performer and the audience, making the act of performance a therapeutic and restorative experience, and not merely recreational. Studying the life-experiences of six artists, and their unique engagement with three art forms — music, drama and dance — the book highlights the physical, emotional, mental, and spiritual effects of performing arts both on the performers and the audience. More importantly, it takes the current understanding of the therapeutic role of arts beyond a deficit model of health that focuses on their use in curing illnesses, disabilities and imbalances, towards a more positive growth-centric model that relates them to promoting holistic mental health, well-being and happiness. It thus bridges the gap between the theoretical understanding of creative arts therapy and the practical experience of performing arts in non-therapeutic settings. Further, it assumes increasing relevance with respect to fast-changing lifestyles to which stress and ill-health are often attributed. The book will appeal to artists, educators and researchers of performing arts, applied psychology, counselling and therapy, and cultural studies, as well as interested general readers. Tanvi Bajaj is a Bharatnatyam dancer and is currently studying to become a Certified Movement Analyst in New York, US. Swasti Shrimali Vohra is Associate Professor, Department of Applied Psychology, University of Delhi, India.